There are so many reasons to start using social media as author. Your book will need a helping hand in terms of marketing. Social media is that helping hand. Do everything you can to make sure people share your book on Facebook and Twitter. Oh look. Here’s 100 ways to get Facebook LIKES to get you started. And now let’s look at how to use social media for authors. *For the previous 62 parts, refer to the links above. A Facebook tab is a separate page that you can add to your primary Facebook page. The tab can contain a variety of different media, like giveaways, raffles, and competitions.
. I recommend familiarising yourself with the use of Facebook tabs and finding a fun way to make your tab promote your book. SocialMediaExaminer has a fantastic guide to using tabs to improve your marketing. Create a book trailer for Youtube and Facebook: A great ebook trailer can advertise your book in a way that words and images cannot. A good ebook trailer will make your self published book come to life. For example, take a look at this trailer for Valerie Alexander’s Happiness: A Second Language. Using Youtube successfully is a gargantuan subject demanding an article all of its own (join me on Facebook and Twitter and I’ll let you know when I inevitably write that article). But ultimately what works on Youtube is personality. Find your screen personality and sell it. Create congruence across the board. 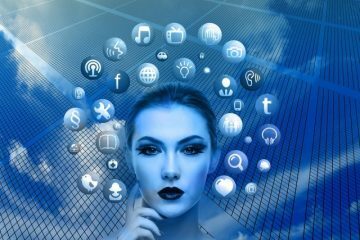 You want your ebook, your marketing, your trailer, your description, your landing page, and your social media to share the same personality. If you mix personalities you risk confusing your readers. By having one loud and clear personality you give your readers a clear idea of what they’re getting. That personality is also a marketing force in itself. So, choose a personality and make sure that personality is communicated in every aspect of your product and its marketing. Include share buttons at the end of every chapter of your book. Did you know that you can include share buttons inside your ebook? The trick is to use HTML-only share buttons. I’ve gone ahead and made this really easy for you (you can thank me by following me on Twitter and Facebook). Simply follow these instructions to put share buttons in your ebooks. Find images of share buttons. You’re going to create hyperlinks to use for the share buttons. So first click on your Facebook button. Repeat with the Twitter button. But on the Twitter button put “http://twitter.com/share?url=<URL>&text=<TEXT>via=<USERNAME>” in which <TEXT> = the tweet you want, and <USERNAME> = your @name. Now people can share your book from inside the book itself! Run giveaways and give a copy of your ebook to some of your fans. 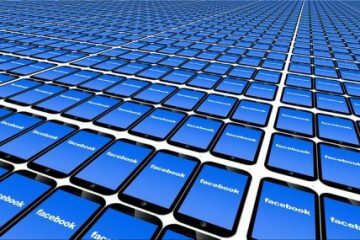 I’ve created a complete guide to using Facebook to get shares and likes. That article includes detailed information on using giveaways. So head over and read this article: How To Increase Facebook Engagement Rate. You might not know what works for you audience. That’s okay. You can test and you can find out. If you’ve been running a blog and a Facebook page for a while now you already have a lot of information about what creates clicks (and clicks = interest). 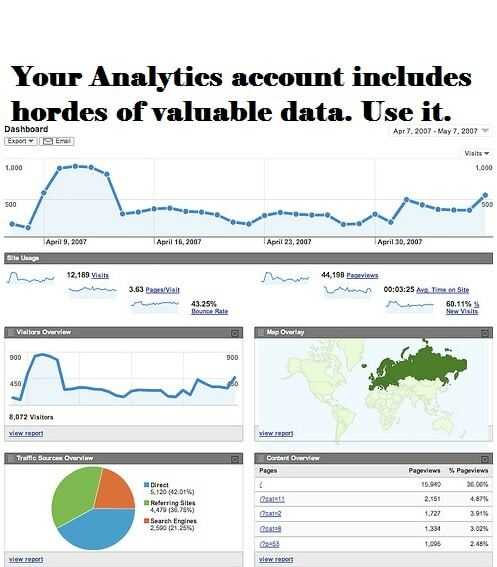 Go through both your Facebook Insights and your Google Analytics and ask yourself what anchor-text created clicks? What images led to engagement? What promises, what wording, what style, what personality has created user engagement? Use that information to learn about your audience and about who they are, what they want, and what they respond to. Even if people don’t buy your book you can still make use of Amazon’s massive audience. Just put links to your social media profiles and email sign-up page in your preview. Hey presto, free followers. If you’re selling a book via your own blog, make sure your traffic is directly relevant to the book. You might have a great blog and you might have a great book, but if your book and your blog aren’t closely related you won’t get people buying your ebook. Make sure you’re blogging about subjects related to your ebook. The tighter the bond between blog and book, the better. Social media really is a rubik’s cube. 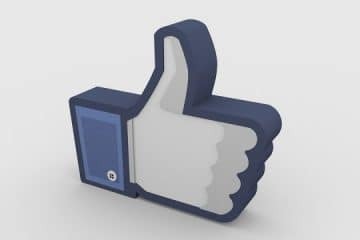 Honestly, that Facebook like button is enough to discombobulate anyone. It takes a real genius to know precisely what will and won’t work on social media. But thankfully you don’t have to get your social media efforts right the first time. Test out different posts. Try advertising your book via images, quotes, by sharing testimonials… try everything and determine what works. 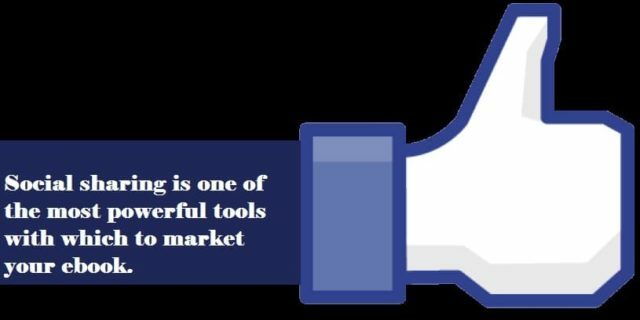 Once you find the right approach to social media marketing, use it. Once you find a social media post that will generate clickthroughs and sales, pay for advertising (but not before). So you finally find precisely the right post with which to advertise your book on Facebook and Twitter. Now’s the time to pay for advertisements. Twitter and Facebook ads can help you to reach a huge audience. Be willing to pay for that extra exposure, but only once you’re confident of the right kind of post to use for the ad. This speaks for itself. People like to know what they’re getting. Show them. If you’re publishing your ebook on Amazon or similar sites the preview will be taken care of for you. But if you’re selling your ebook via your own blog you will need to create your own preview system. I recommend embedding your book as a PDF on your site and (importantly) allowing people to preview your book without leaving your site. You want people to stay on your site, not leave, and you also don’t want them to have to download anything pre-purchase simply because most people don’t trust downloads (due to the prevalence of malicious code). So, create your preview and make sure the preview takes place on your site and ideally on the same page that the book itself is on. If you’re using WordPress you might like to try out the plug-in PDF Embedder. Make a big deal about your ebook on release day on social media. Give your book away. Run contests for signed copies. Tell other authors about your book. Most people will find this silly, and it is because, really, who throws a social media party for a book? But silliness is part and parcel of the point. Take a look at the most popular Facebook pages and you’ll find that most of them are also silly. Silliness can be serious money. Make your ebook party silly and fun, then people will get involved just for a laugh. That laugh, however, is enough to make people share your book, which leads to free exposure. Make use of all the tips contained in this guide to improving Facebook engagement rate. If your book really is taking off, use Google Adwords ads. 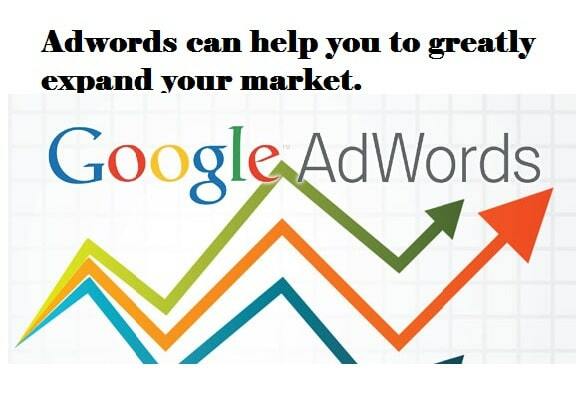 If you find a social media post that blows up and leads to sales, hit up Google Adwords and purchase some advertising. 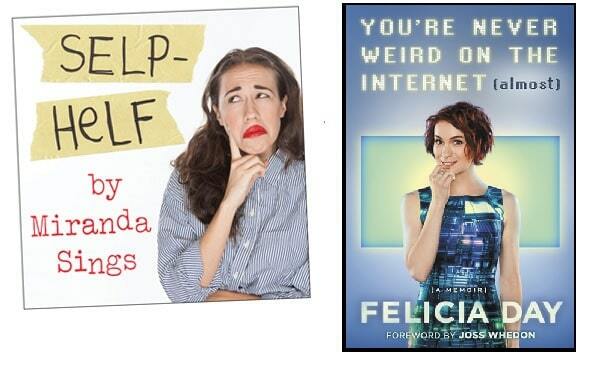 Right now, two Youtube personalities are sitting pretty on the New York Times bestsellers list. Felicia Day a self-proclaimed nerd whose book You’re Never Weird On The Internet is currently at number 5 on the non-fiction list. Meanwhile, Colleen Ballinger Evans capitalised on the success of her Youtube personality Miranda Sings by writing Selp Helf, which currently sits at number 4 on the Advice and How To list. Becoming a Youtube personality is far from easy, given the amount of competition. It’s a subject I’ll be tackling in a future “Ultimate Guide To…”. Join me on Facebook and Twitter and I’ll let you guys know when I’ve written it. But should you succeed on Youtube you will be met with hundreds of thousands of fans, many of whom will gladly purchase your book. Here’s how to grow a Youtube channel. Finally, the oldie is still the goldie. Talk to people about your book. You’ll be surprised how far some word of mouth advertising can go. And there we have it, 91 ways to sell and market your self published ebook. Join me on Facebook and Twitter for more. This is the end of my 91 step guide to selling and marketing your ebooks. I hope you have enjoyed this read and found it useful. As a professional online marketer I would love to help you with your book releases and marketing.